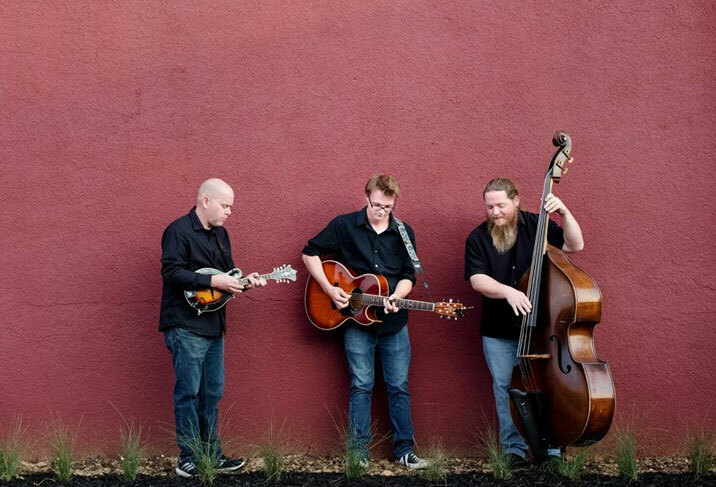 The final Gulley Park Summer Concert event is set for Thursday, Aug. 9 with a performance by local band Fetts Folly. The series is organized by the city’s parks and recreation department, and takes place at the gazebo stage near the center of Gulley Park in east Fayetteville. Attendees are encouraged to bring picnic blankets and lawn chairs. Coolers are welcome for those who’d like to pack snacks or dinner, but food vendors are also usually set up around the park. Music starts at 7 p.m.